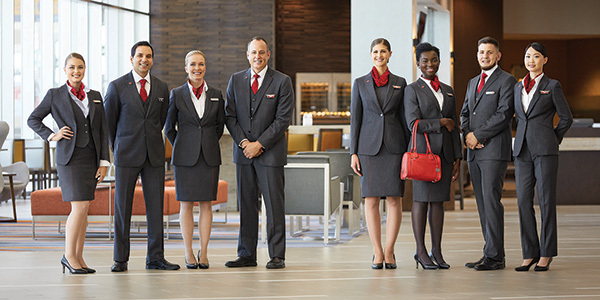 Get to know life at Air Canada a little better. Come meet with our recruiters and learn more about the career opportunities in operations in Toronto. Qualified candidates will have the possibility to do an on-the-spot interview for the Ramp Agent position! Who: Click here to register. Come meet with our recruiters and learn more about the career opportunities in operations that AC offers in Toronto. 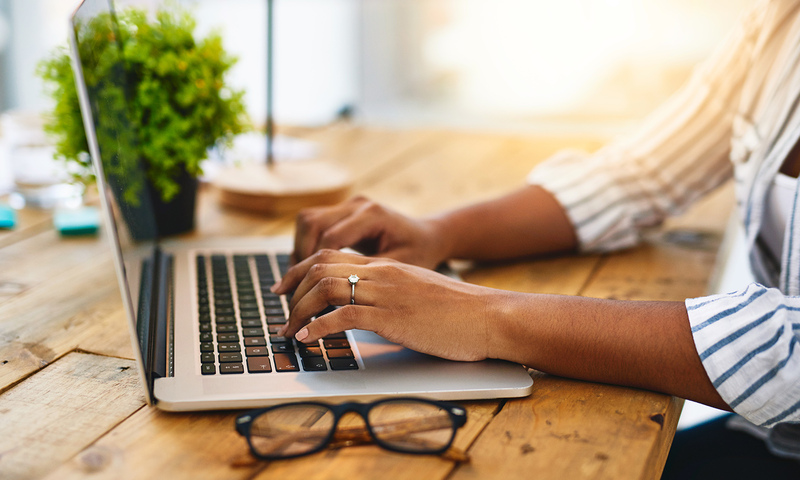 Qualified candidates have the possibility to do an on-the-spot interview for the Bilingual Customer Sales and Service Agent position at our Contact Centre and the Station Attendant position at the airport! Where: The Career Foundation- 2150 Islington Ave Suite 210, Etobicoke, On. Come meet with our recruiters and learn more about the career opportunities Air Canada offers in Toronto. Qualified candidates will have the possibility to do an on-the-spot interview for the Station Attendant position! Our recruiters are ready to answer your questions! Come meet with our recruiters and learn more about the Bilingual Sales and Service Agent position at Saint-John’s Airport. A team of recruiters and Ground Support Equipment Mechanics will attend this event to promote our Mechanics roles. Who: Open to students only. Come meet with our recruiters and learn more about the Bilingual Sales and Service Agent position at Halifax Airport. Come meet with our recruiters and learn more about the Bilingual Sales and Service Agent position at our Contact Centre in Saint John, NB. Who: Open to the students only. We will be introducing Air Canada to SAIT students and graduates at the HOSPO career expo! Recruiters from the Talent Acquisition team will be there to present the various job opportunities in Calgary. Come meet our recruitment team to discuss about career opportunities at Air Canada. Who: To register, click here. Air Canada will participate in this bilingual recruitment day in collaboration with the Centre Francophone de Toronto. Come meet our recruiters and ask questions about the bilingual job opportunities we have to offer. Who: For more info, click here. 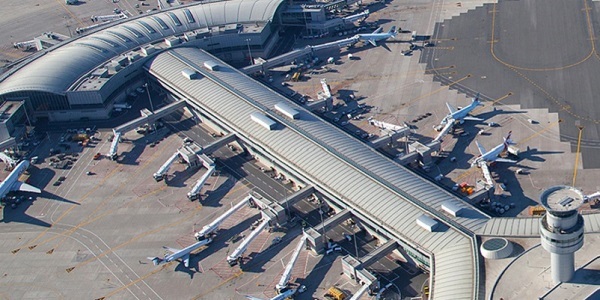 Air Canada is hosting an Open House to recruit Station Attendants at the Montreal Airport! Please be sure to bring your resume and driver’s licence, we’re doing on-site interviews! Who: For more information about this event click here. Air Canada is looking to hire Bilingual Customer Sales and Service Agents and Station Attendants in Vancouver. Come ask your questions and learn more about Air Canada! Who: Open to the public, register here. 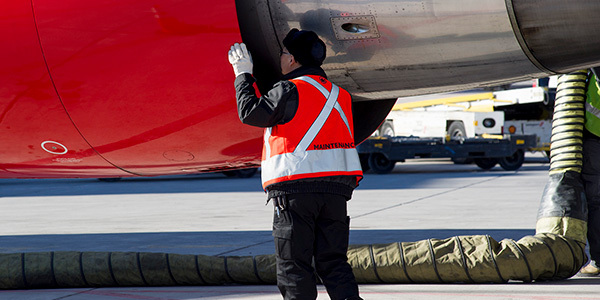 Air Canada is hosting an Open House to recruit for the Station Attendant position! Please be sure to bring your resume and driver’s licence, we’re doing on-site interviews! Air Canada is looking to hire Bilingual Customer Sales and Service Agents at the Montreal Contact Centre. Come to this special event to visit our Contact Centre, talk to our recruitment team and our management team, and learn more about opportunities and our Win as One Air Canada culture. Who: For all the details about this event click here. Air Canada is hosting an Open House to recruit Station Attendants and Cabin Service & Cleaning Attendants! What a great chance to join Air Canada’s operations team in YVR! Air Canada is looking to hire Customer Service Agents in Fort Lauderdale. Come ask your questions and learn more about Air Canada! Air Canada is looking to hire Bilingual Customer Sales and Service Agents in Halifax. Come meet with us! We will be conducting on-the-spot interviews for candidates who possess all the requirements. Air Canada is hosting an Open House for Station Attendants and Cabin Service & Cleaning Attendants! 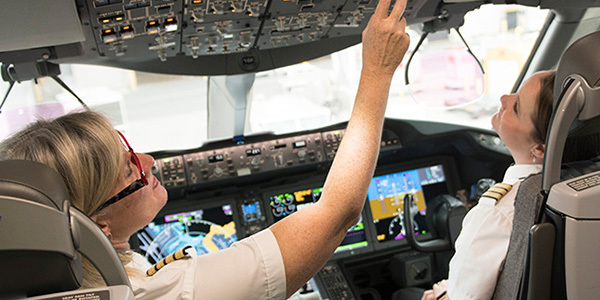 What a great chance to join Air Canada’s operations team! The Talent Acquisition team will be there to talk about the career opportunities in Boston. We will be doing on-the-spot interviews for candidates that possess all the requirements. Recruiters from the talent acquisition team will be there to present the various job opportunities as well as to answer members' questions. Join us at our Job Fair on Sunday, November 18, 2018 to visit and tour the Contact Centre and learn more about the opportunities and our culture. Recruiters will be on-site to interview, so bring your resume!! Who: Open to the public. For more information about this event click here. The Talent Acquisition and the Contact Centre team will be in the Christmas Parade this year! Air Canada in partnership with Air Georgian, Jazz and Sky Regional is hosting an Open House for all maintenance careers! Always dreamed of joining our maintenance team? This is your chance to find out more about us! Where: YUL Air Canada Hangar, Building 3, 750 Chemin de la Cote Vertu, Dorval, QC H4S 1Y9. Who: Open all, click here to more details. Where: YYZ Air Canada Hangar, 6420 Silver Dart Drive, Mississauga, ON L4T 4J5, Canada. Come meet Air Canada at this career event! Who: Open to John Abbott's students. We will be in Edmonton, take this opportunity to find out about our career opportunities and ask your questions! Find out about our employment opportunities and ask your questions! This is the perfect opportunity to get more information about our positions and ask your questions to our recruiters. The Air Cadet League and their partners are pleased to present this Career Expo geared to companies, trainers and educators, industry groups and related associations interested in reaching out to Air Cadets for career and workforce development. Who: For more information, click here. Air Canada will have a booth at the largest job fair ever held in Quebec. Take this opportunity to meet with recruiters and operations staff. Who: Open to the public, for more information click here. Come meet our recruiters face-to-face to discuss career opportunities we have to offer at Air Canada. 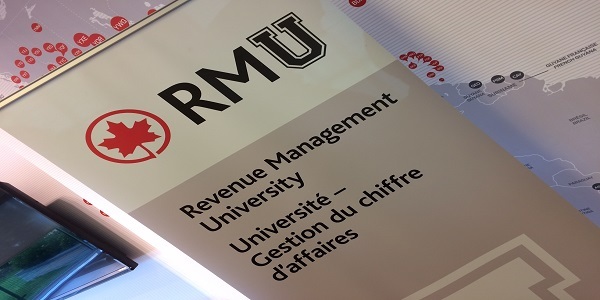 Our recruiters will be attending this University event to promote career opportunities at Air Canada. Who: Open to JMSB students only, for more details click here. Talent Acquisition will be attending this event in Honolulu to promote our Customer Service Agent position. Come and see us at the GTAA Runway Run event! Incredible views, the chance to run alongside aircraft, and the opportunity to mix with our recruiters awaits you! Our recruiters will be attending this event to promote career opportunities at Air Canada. 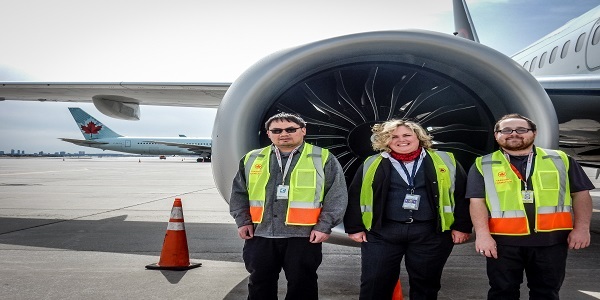 Come meet our recruiters face-to-face to discuss career opportunities are offering at Air Canada. 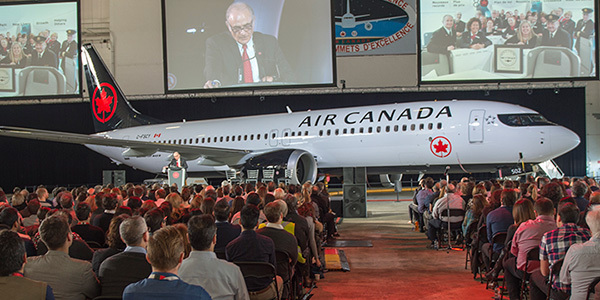 Talent Acquisition will be attending this event to promote career opportunities at Air Canada. Who: Open to the public, for more details click here. Air Canada will be paddling and recruiting at this Dragon Boat event! Come by our booth for a treat and information about career opportunities at Air Canada. Come meet our recruiters face-to-face to discuss career opportunities at the Fort Lauderdale Airport. Come meet our recruiters face-to-face to discuss career opportunities at our Tampa Contact Centre. Our recruiters will be attending this spectacular aviation event to promote career opportunities at Air Canada. Who: Open to the public, for registration click here. Come meet recruiters and hiring managers face-to-face to discuss career opportunities we have to offer at Air Canada. At the same time, take the opportunity to explore our cabins and aircrafts in virtual reality. Who: Open to the public, buy tickets here. When we are mapping out a blueprint for talent, one of the most important attributes you can look for is how a person behaves. There are currently no articles available for this topic. Check back later.